If there is something you would like us to write about, please contact us here. We are responding to your requests for more information on self-building, so please watch this space. 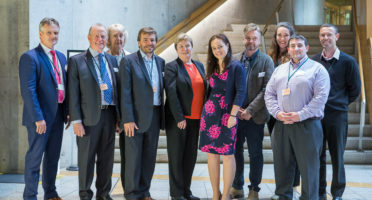 MSP Kate Forbes (SNP) hosted an event at the Scottish Parliament on An Camas Mòr for the Cairngorms Business Partnership, Aviemore Community Council and Aviemore Enterprise Company. Gavin Musgrove reporting for The Strathspey and Badenoch Herald. 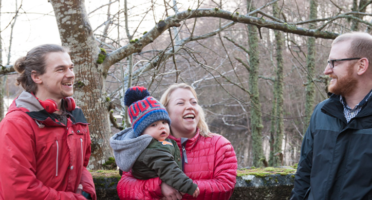 "It's been energising meeting passionate members of the community in and around the Aviemore area." An activity day for all the family with leading architects David and Louise from Gehl, Copenhagen. 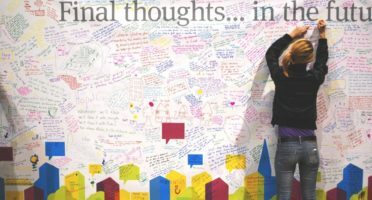 This is a unique opportunity to shape An Camas Mor’s future, drive the project forward and connect with like-minded people. In twenty years time, you will be able to say that I helped to make this a place we are all proud to call home. 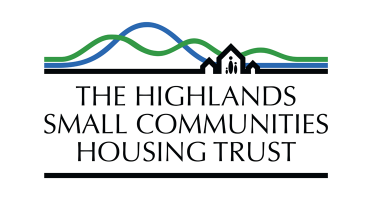 The Highlands Small Communities Housing Trust and our partners have used a variety of means to deliver hundreds of affordable homes across the Highlands since the charity was started in 1998. 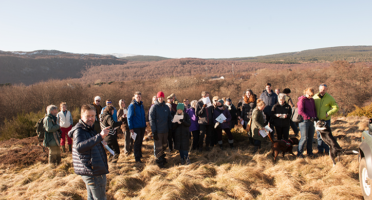 With the support of the local Community Council, we are carrying out a survey for An Camas Mòr to find out what local people would like from homes and what is truly affordable. 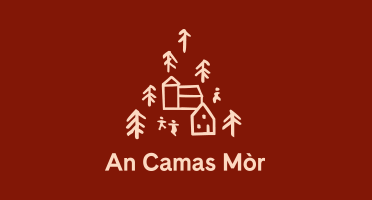 We are pleased that the Cairngorms National Park Authority has unanimously approved our application for a new sister community to Aviemore at An Camas Mòr. 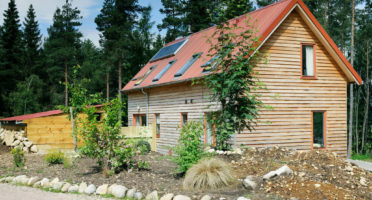 The Highlands Small Communities Trust (HSCHT) has provided An Camas Mòr with guidance on our experience of delivering affordable, cost-effective and secure housing for communities across the Highlands. Still haven’t found your answer? Search the rest of our site.